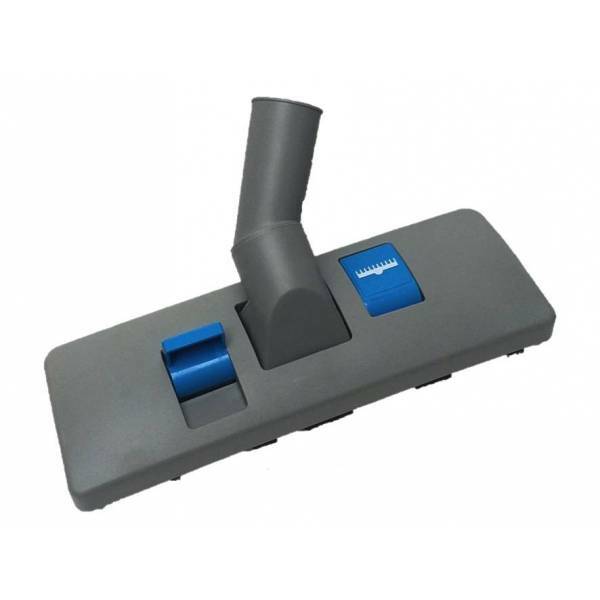 Switchable brush Nilfisk vacuum cleaners. Switchable brushes offer the advantage of having 2 accessories 1. With a pedal and with only a slight pressure of our foot, we can prepare the brush for vacuuming hard floors or carpets.